Maggi Lidchi-Grassi’s three novels, presented below, form a trilogy, imaginatively retelling the familiar story of the Mahabharata from a particular dramatic perspective. She uses the person of Arjuna and his inner development as the lens through which to view and understand the compelling personalities of this epic, the events leading to the battle of Kurukshetra, the great story of that fight to cleanse the earth of adharma and the effects of the struggle on its main protagonists, and their adventures that follow after the end of the war. Arjuna’s story is the crucible through which the reader comes to understand how we are moulded into our own divinity. The first volume in the author's trilogy version of the Mahabharata, this novel is a subjective interpretation and retelling of the events leading to the great battle of Kurukshetra, the dramatic and psychological centrepiece of India's monumental epic. Using first person narratives, the story is told in turns by Ashwatthama and Arjuna, who come to stand on opposite sides of the battlefield, but whose interwoven lives and shared history bring an intense existential focus to the lines of war drawn up by the dictates of dharma. 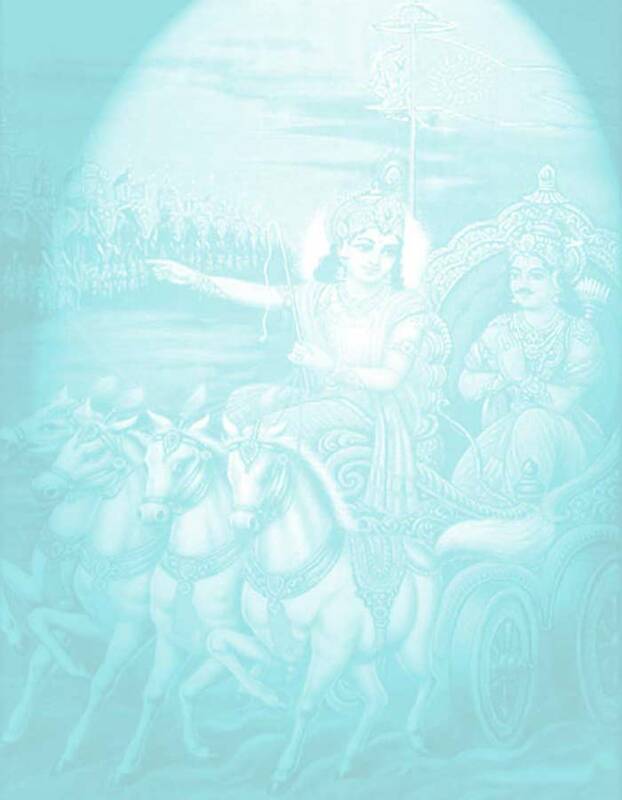 The book is a study of their characters and how they affect and are affected by the flow of events in the Mahabharata. This second volume in the Mahabharata trilogy resumes the story from the moment of Arjuna's anguish prior to the start of the battle of Kurukshetra and follows his evolution during the course of the epic battle, to Indraprastha after the war, and through the Ashwamedha campaign. The sentiments and conflicts of the main protagonists as developed in the novel are based on encounters, incidents and speeches from Veda-Vyasa's Mahabharata, but the author's treatment of the story has been greatly influenced by the writings of Sri Aurobindo from Essays on the Gita, The Secret of the Vedas, and Hymns to the Mystic Fire. In this third volume of her trilogy, as in the previous two, it is through Arjuna's experiences that the author develops the central themes of her interpretation of the Mahabharata: surrender and sacrifice. Arjuna the great warrior, the beloved friend of Krishna, the favoured disciple of Drona, the best-loved of Draupadi, Arjuna the epic hero is revealed also to the reader as Arjuna the man. We follow him through all the events of this final part of the story as he comes at last to understand Krishna's teaching and becomes a hero of the highest order: a man who finally knows his true self and fulfills his spiritual destiny. Eine dem grossen indischen Epos Mahabharata entnommene Legende dient als Grundlage für die entworfene Symbolik von der Suche der menschlichen Seele und ihrem Schicksal. Der Sieg Savitri’s, Inkarnation der Göttlichen Mutter, welcher es gelingt ihren Geliebten dem Tod zu entreissen, markiert die Geburt einer Dämmerung auf Erden, den Beginn eines neuen evolutionären Zyklus.